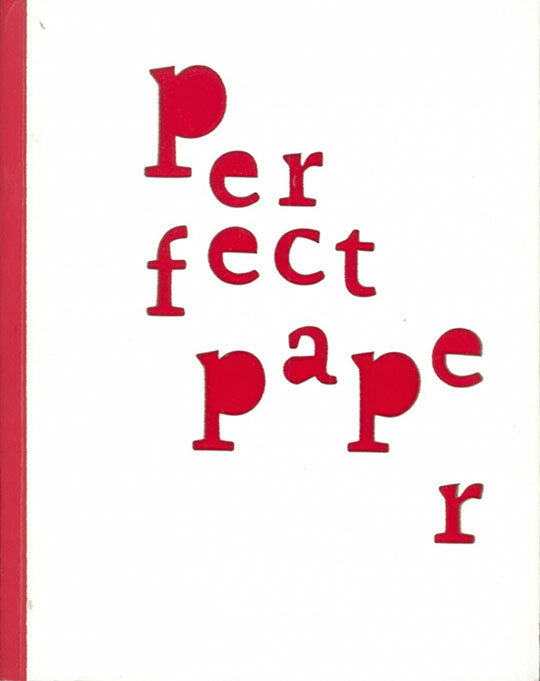 Perfect Paper is an idea book that takes paper as its muse. From intricate paper cuts to three-dimensional art objects, to tactile interiors, installations and edgy fashion pieces, Perfect Paper showcases the unconventional uses of paper. All brilliantly executed by today’s artists, designers, photographers and architects with varying intentions, the process of making and aesthetic styles. The publication includes ‘Collars for the Modern Gentleman’ by Michael Cepress and ‘Shy Boxes’ by Zoe Keramea, both commissioned by Atopos cvc for the RRRIPP!! exhibition and both part of the Atopos Paper Dress Collection.